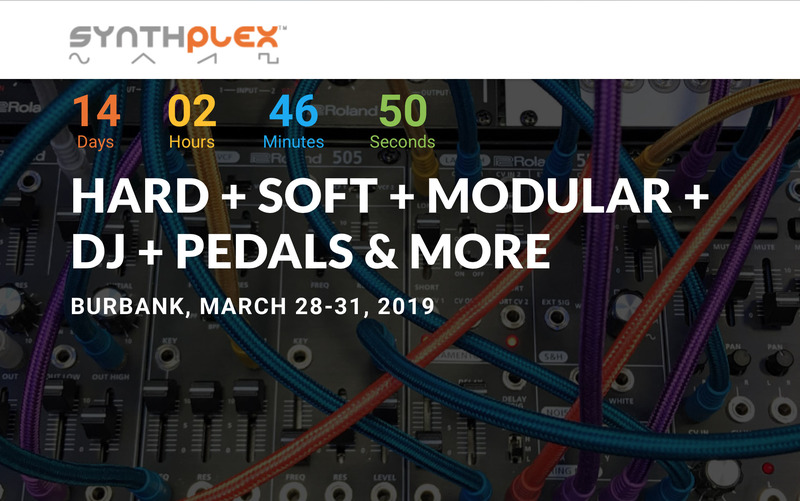 Synthplex begins in two weeks! This is new synthesizer event in Burbank, CA that features exhibitors, panels, DIY builder sessions, and electronic music performances. 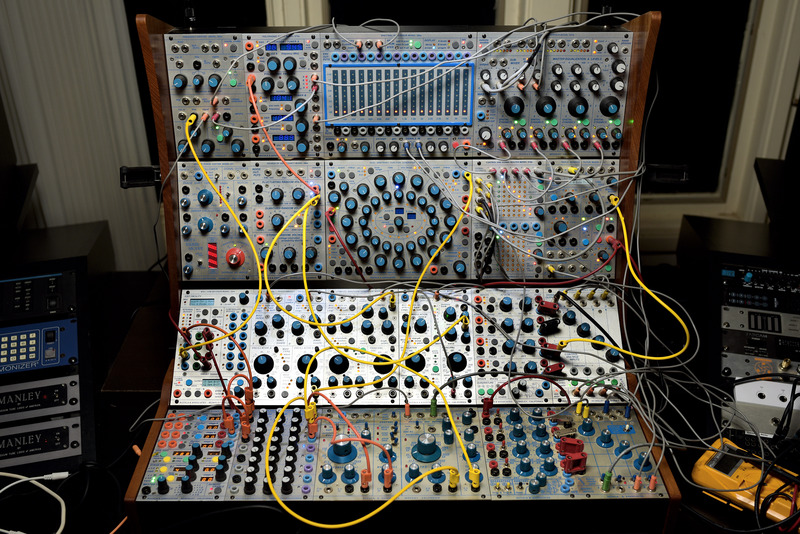 I’m scheduled to do a set on Friday, March 29th and will be using the Buchla with a nice quadraphonic sound system! Danny Kim, known for organizing the Binary Society art and electronic music events around Silicon Valley, has created a new print publication called Open Source. 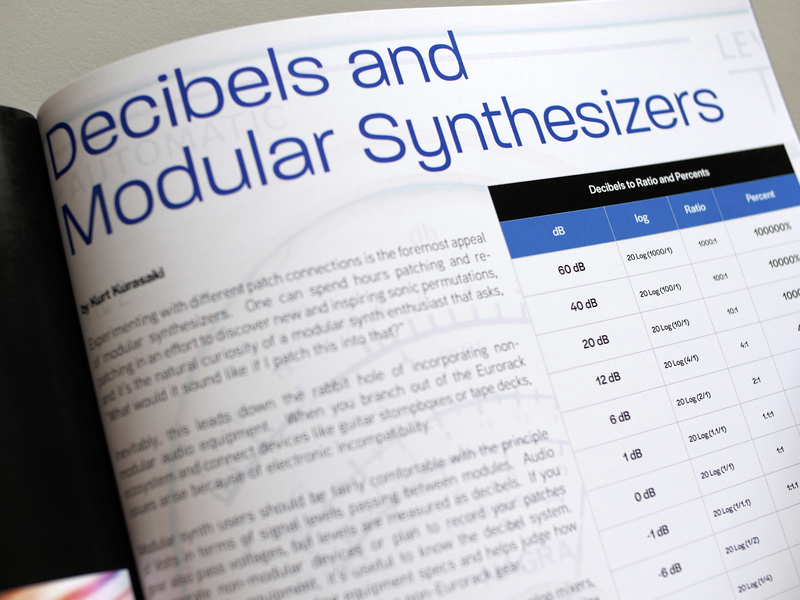 I’ve contributed a rather technical article on decibels and voltage levels as they relate to synthesizers and control voltages, along with tips and approaches to interfacing different types of audio equipment. 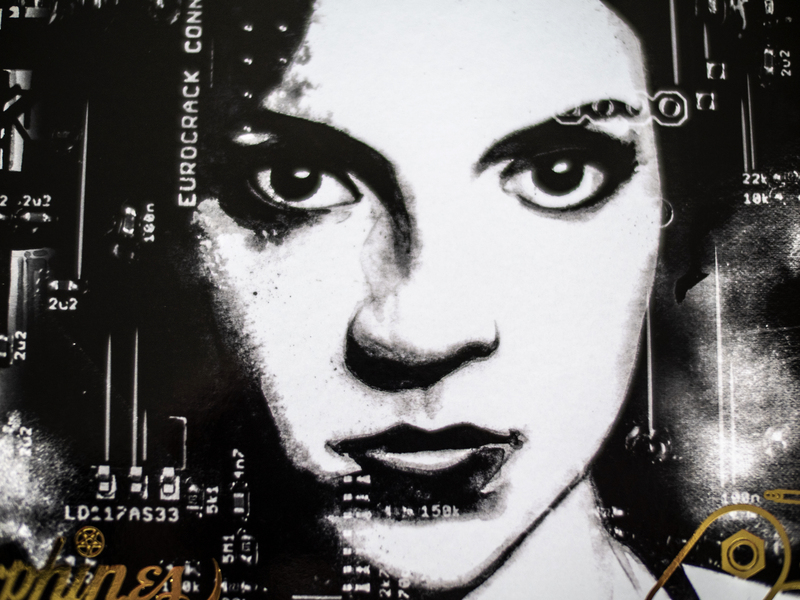 Open Source is a journal of synthesizer culture, visual art and technology. 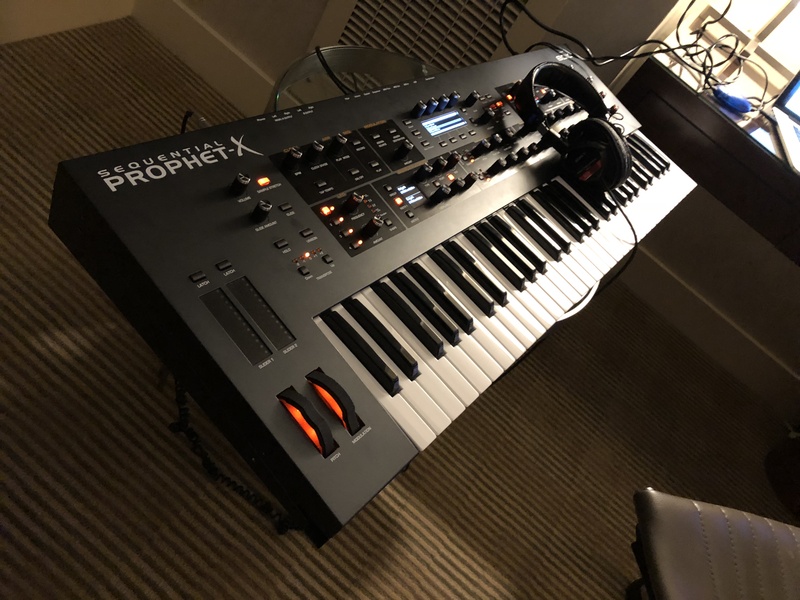 It was conceived and meticulously crafted for the synth community by passionate musicians and artists in Silicon Valley with collaborators spanning the globe. 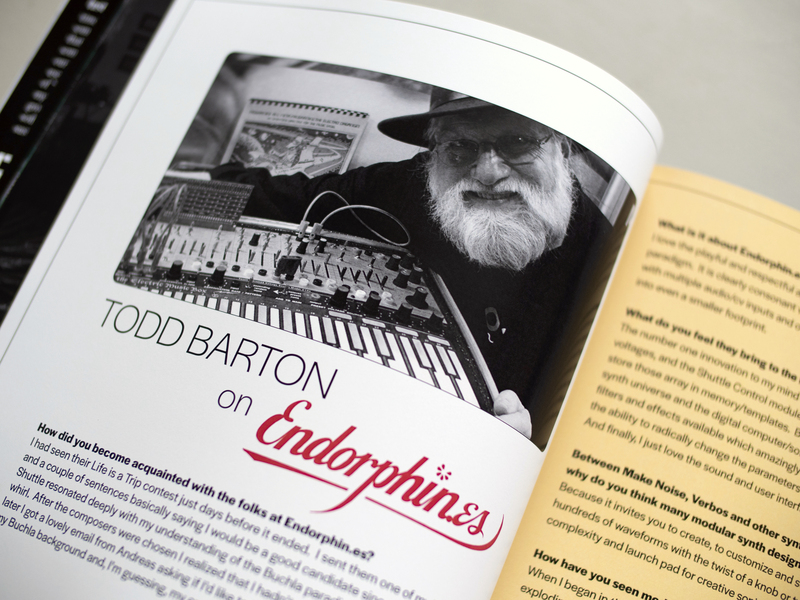 This limited run of 200 issues will only be available in physical print at select boutique synth shops. Each issue includes a 4GB microSD card loaded with audio visual goodies including two full-length albums. The ad-free publication retails at $30 USD / 28 Euros. And James Cigler’s perspectives on moving beyond East Coast vs. West Coast synthesis. Open Source Records presents “Rituals:in:Time”, an exclusive album by m.0 aka Maurice Jackson including the “Passage” music video directed by Danny Kim. “Le Fleur du Mal” and a behind-the-scenes video from the photoshoot. An exclusive preview of r bene’s untitled album. Five original patches from James Cigler, m.0, r beny, Distco and Qorser demoing the Endorphin.es BLCK_NOIR. I’ve started reconfiguring some Buchla patches for quadraphonic playback. My living room isn’t the most ideal studio space for a quad speaker setup, but i have these old Meyer Sound Lark speakers on stands to act as rear channel monitors. With the power and audio cables running all over, the place is kind of a mess, but the Larks seem to work pretty well with the Amies. The props have developed a new modular synthesizer rack extension for Reason! 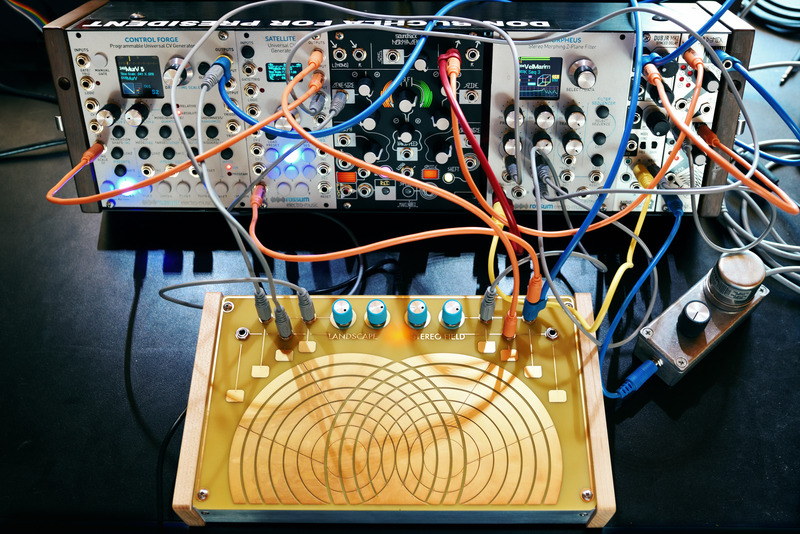 The most significant feature is the ability to make patch connections on the front panel of the device, and like any good modular you can create some interesting self-generating patches through a variety of randomization techniques. 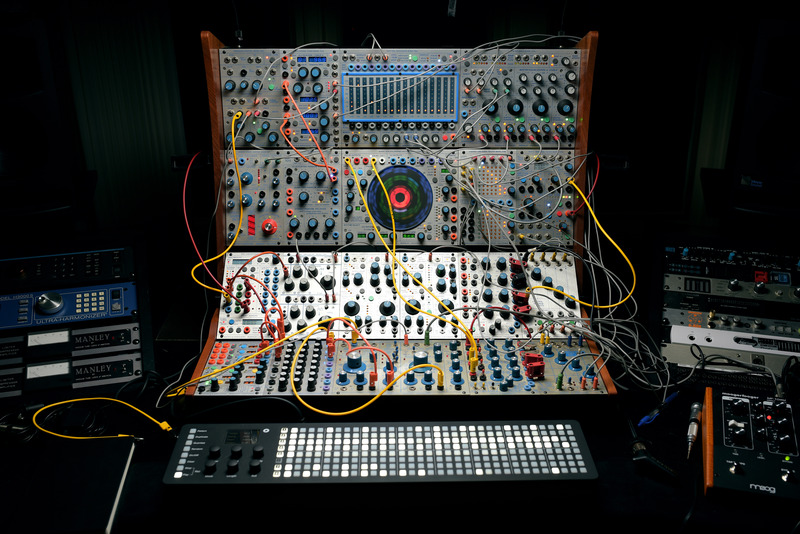 The principle synthesis approach is based around a Buchla style complex oscillator. There is also a lopass gate emulation to round out the “West Coast” sound. The video above is a little demonstration of some of the patches I created for the factory presets in the rack extension. After months of waiting, the Eventide H9000 studio effects processor has landed in my studio. Since I’ve committed to a quadraphonic performance using the Buchla system, I’ve been assessing the options of dedicated multichannel reverb processors and contemplated the H8000 as a solution. When I checked out the H9000 at NAMM, this seemed like a better solution going forward. My old H3000 has been a trusty workhorse since I first acquired it in the late 1980s, and it’s my hope that the H9000 will last at least as long. I’ve been troubleshooting some issues with the large Buchla system where the 225e MIDI decoder and Preset Manager lock up unexpectedly. Fortunately Doug at Studio.h has a solution available. I’ve installed his bus repeater modules on the power/data bus boards, and the problem seems to have been solved. I did have to adjust the wiring harness on the main powered boat… Note to Self: double check that wiring harness before collapsing the case! I’ve also installed Doug’s Dual Precision Oscillator module which is inspired by the Buchla 258 oscillator and responds to MIDI information over the internal data bus. The Studio.h ‘DPO’ replaces Mark Verbos’ 258v module that I was in operation previously. Every once in awhile it becomes necessary to shuffle the modular deck. I recently picked up a Polyend Seq, pattern sequencer and instantly found it useful for coming up with new ideas. I’ve reconfigured my Buchla rig with a 225e midi decoder module to interface the Seq with the 200e modules that respond to incoming midi messages. I removed to the 206e, since I didn’t really need two preset managers in the system, and now rely on the 210e for mixing multiple sources. I’m committed to a couple of performances in the next 6 months, and this will be the configuration for these performances. More testing of the Rossum Assimil8or module in combination with the Strymon Magneto delay module. I’ve been helping Dave Rossum with a bit of testing and content development for his new sampler module called Assimil8or. 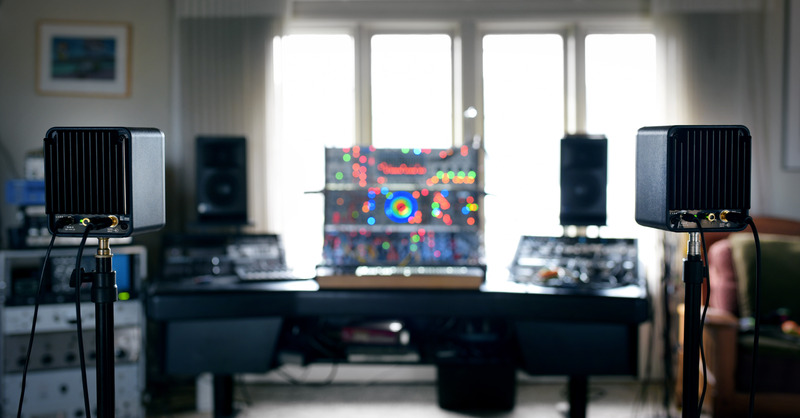 It has eight (mono) sampler channels which can be configured to run as one shots or loops. Two channels can be paired to playback stereo samples, or a series of channels can be ganged together to simultaneously play. Each channel can be configured with a ridiculously high 384khz sample rate with 32bit wordlength, and can playback DC samples, so channels can be used as CV sources. In the video, I have a set of loops configured that can be triggered on the fly like performance clips. yeah, the landscape FM Stereo Field is just a beautifully designed piece. The overlapping concentric circles of the touch plate gives you the sense that it was inspired from watching the stars under a desert sky while on an acid trip in the 70s. The sounds that emanate from this unique device are quirky and unpredictable. Touching the contacts creates feedback loops within the internal circuitry, and vary depending skin galvanic response. I have a patch configured on the 84hp skiff that i used at the Modular on the Spot performance at moogfest, and for an upcoming performance, I’m incorporating the Stereo Field as a random control voltage source to modulate various parameters of Morphagene and Morpheus. It’s now official that the latest version of ReBirth RB-338 for iPad has been removed from the iTunes app store. The details of what happened can be found on the interwebs if you dig around, but things change and the beat will still go on… if you don’t delete the app!